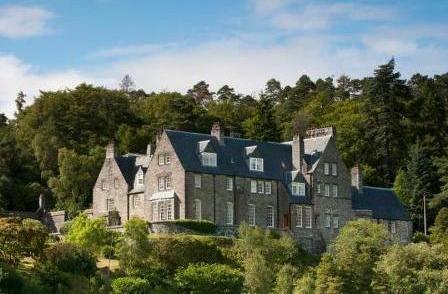 The Scotsman has crowned The Body Toolkit as one of the 5 Best Detox Retreats in Scotland. Huge thanks to the Scotsman for featuring The Body Toolkit Retreat in their Top 5 Detox Retreats in Scotland, UK. "Embark on a juice detox whilst enjoying the beautiful sights of the Highlands with The Body Toolkit’s weeklong breaks, which run from now until early December. Set up by Katrina Mather, The Body Toolkit offers natural juice therapy designed for weight loss and wellbeing, which is combined with rest, nutritional information, therapies and exercise in the beautiful natural surroundings."